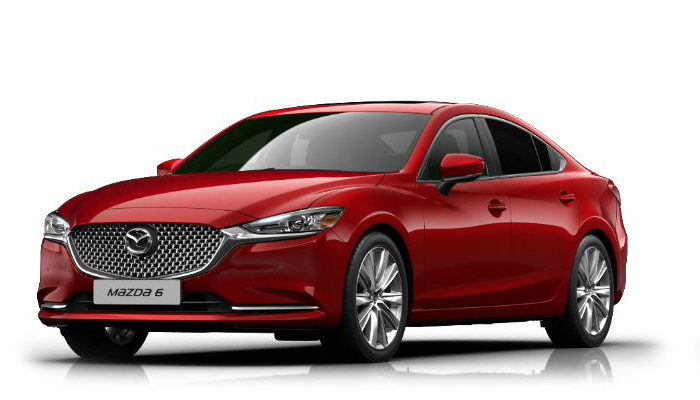 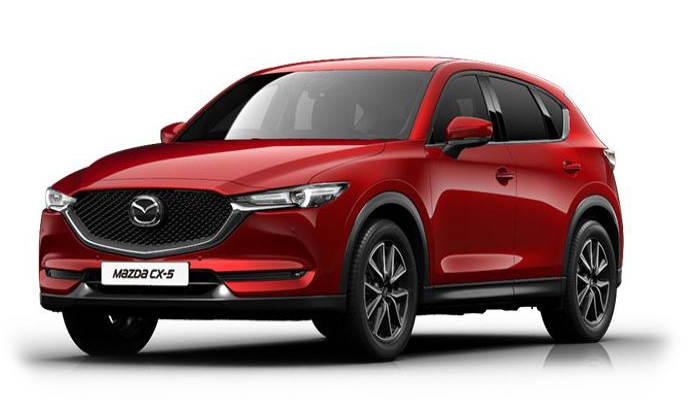 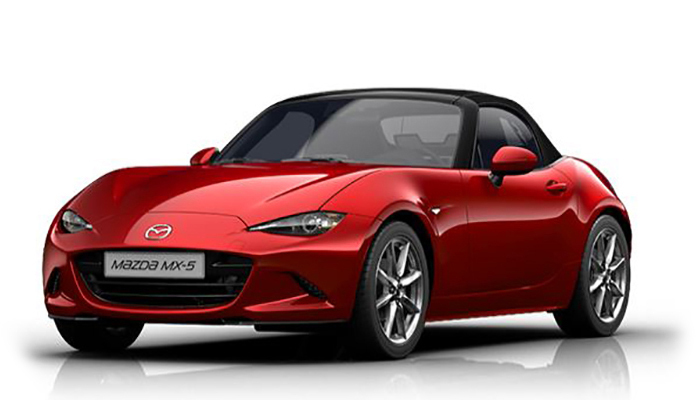 2019 Mazda Cars for you to view, test drive and buy at Sandyford Motor Centre; your Mazda dealership in South Dublin. 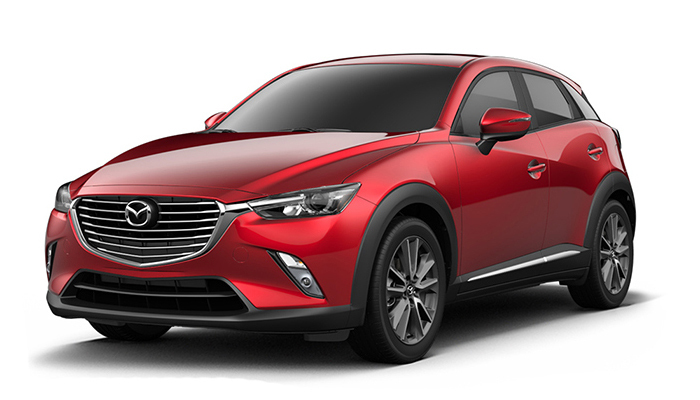 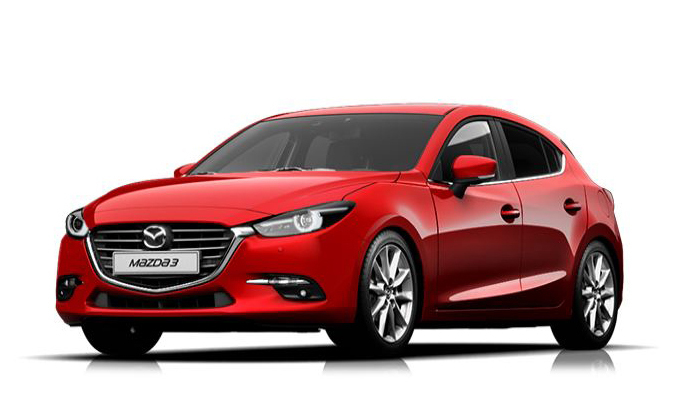 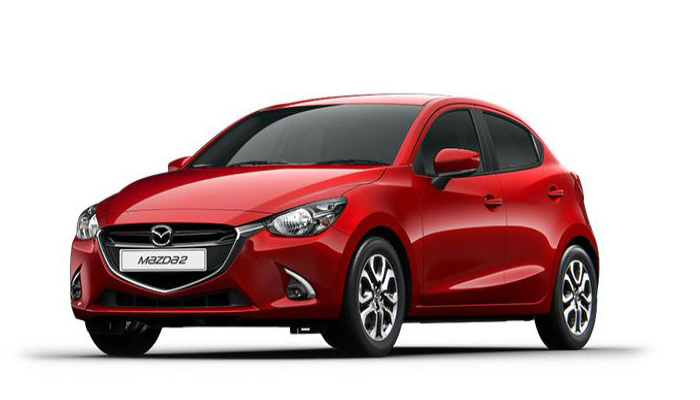 Our stock includes the compact Mazda2, the dynamic Mazda3, the renowned Mazda6 and the All-New Mazda CX-5. 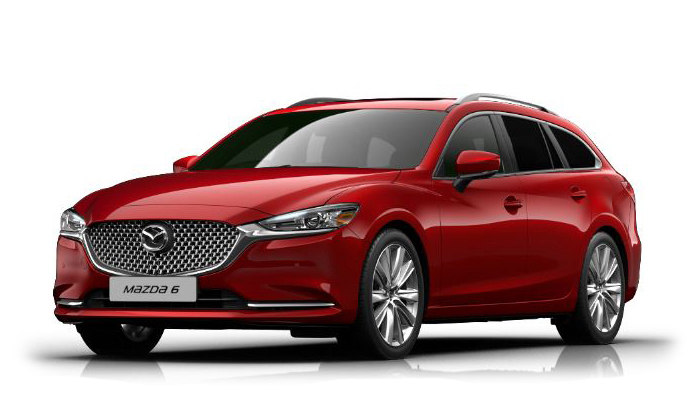 Click on one of our Mazda Cars below to find out more about the ground-breaking design and technology, giving you the most exciting drive on the road.